and for this spacial day I have a great SALE in my Etsy store! 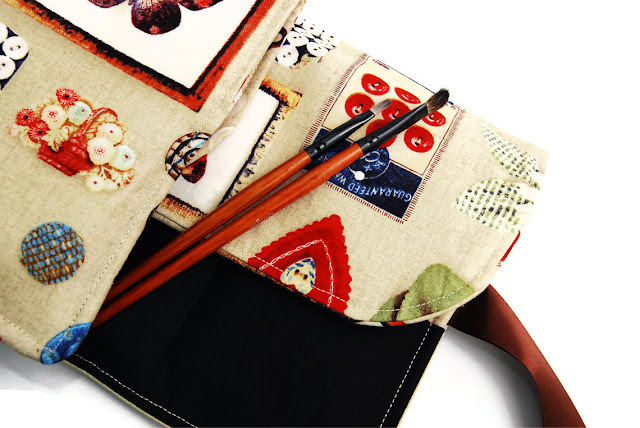 Makeup organizer rolls, unique design iPad sleeves and colourful throw pillow covers. 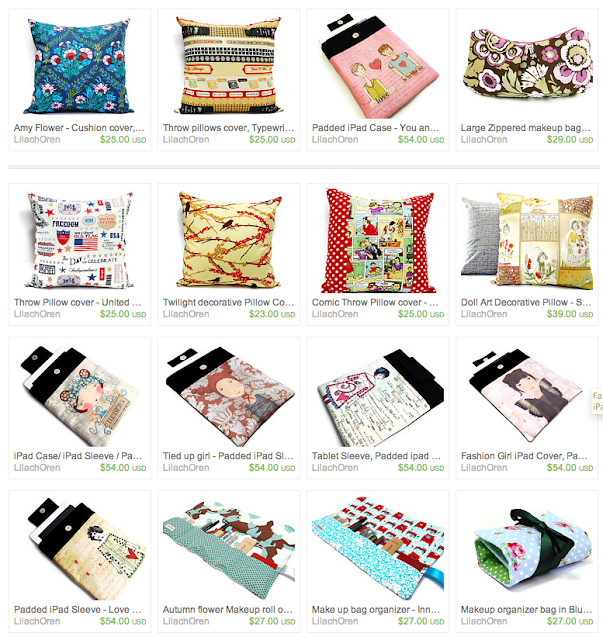 I love making treasury and discover new amazing products. 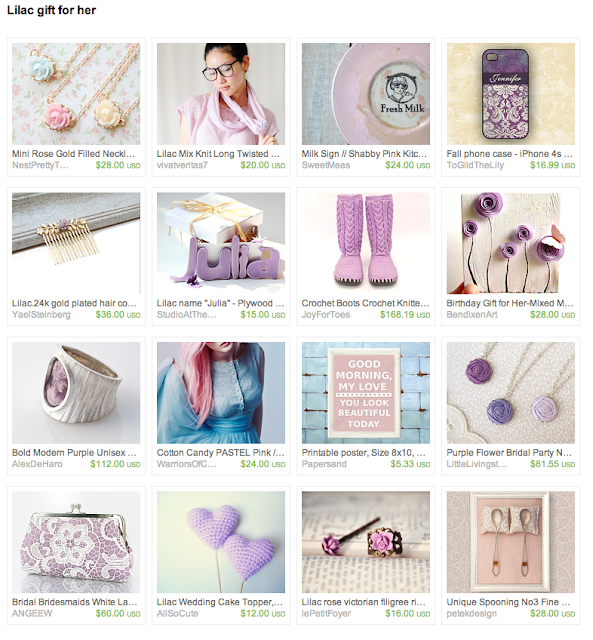 Here is what I have found on Etsy today - "Lilac gift for her"
I'm totally addicted to project life and always looking for new fillers and journaling cards for my album, and as a digital scrapbook designer I'm having so much fun making my own journaling cards from time to time. so... 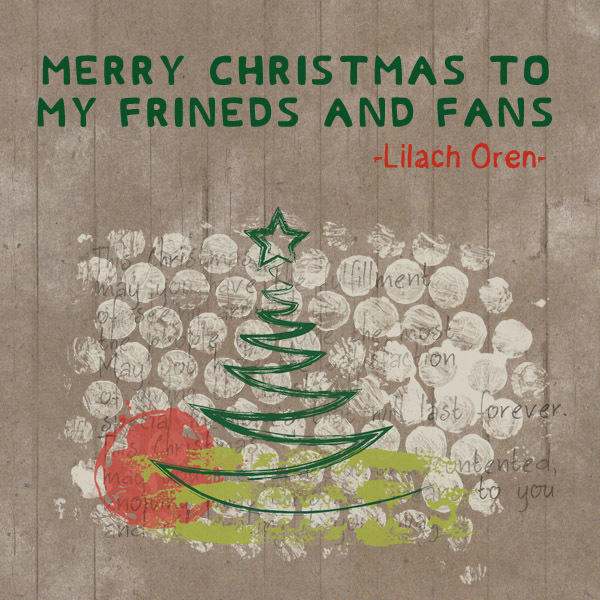 I have a little gift for you today! 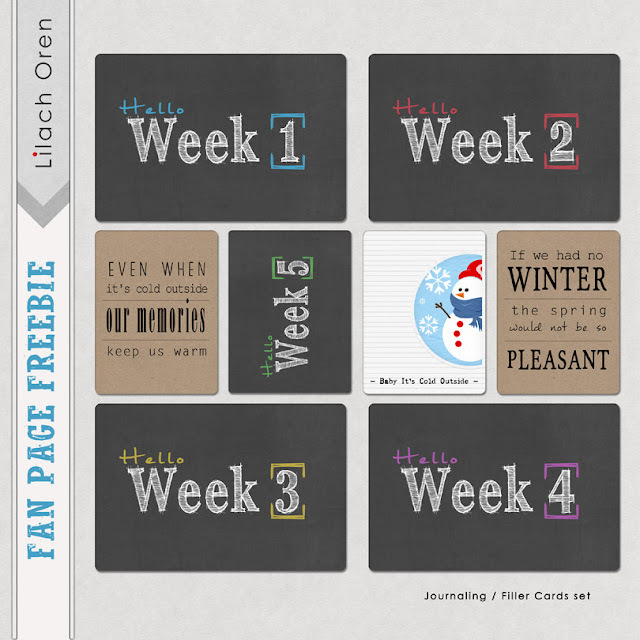 Free printable Journaling / Filler Cards set. To grab this freebie please visit my facebook fan page, click on the "EXCLUSIVE FREEBIE" tab in the top of my facebook page and download this fun set of printable journaling cards...Enjoy!! time do fly when you do what you love and love what you do. I can tell you that Im so excited about it and I can't wait to share them with you! 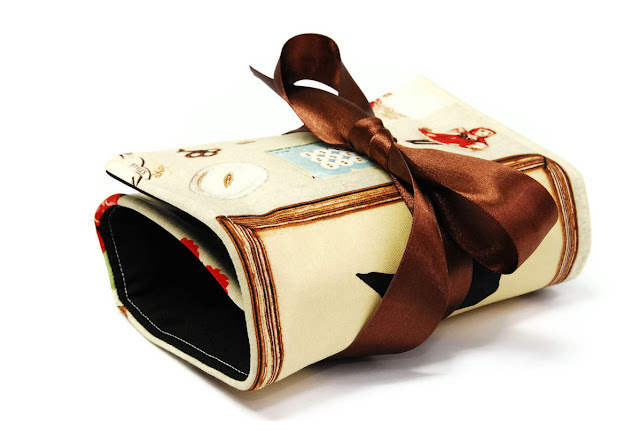 The first part of my new makeup organizer rolls collection is now available in my Etsy store. a stylish Makeup Storage Roll for you to organize all your cosmetics stuff in a practical easy way that looks like a small makeup bag but opens up to a colorful large makeup roll with 5 diffident packets size in it. 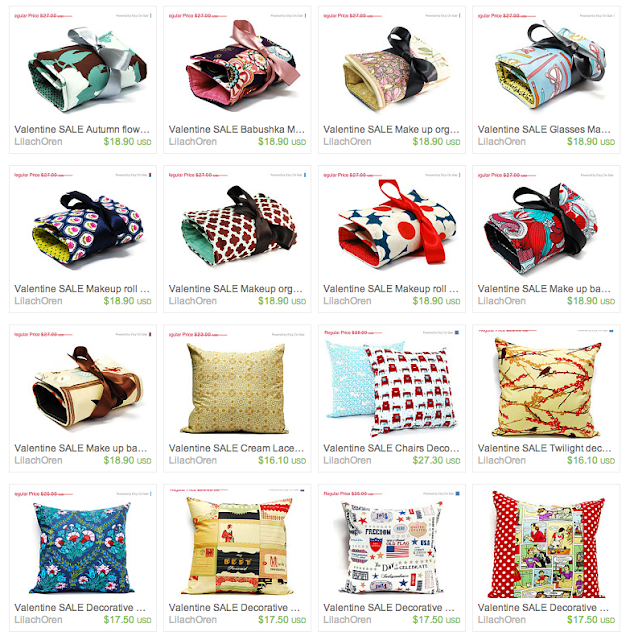 great as Valentine's Day gift and as make up bags for teens. 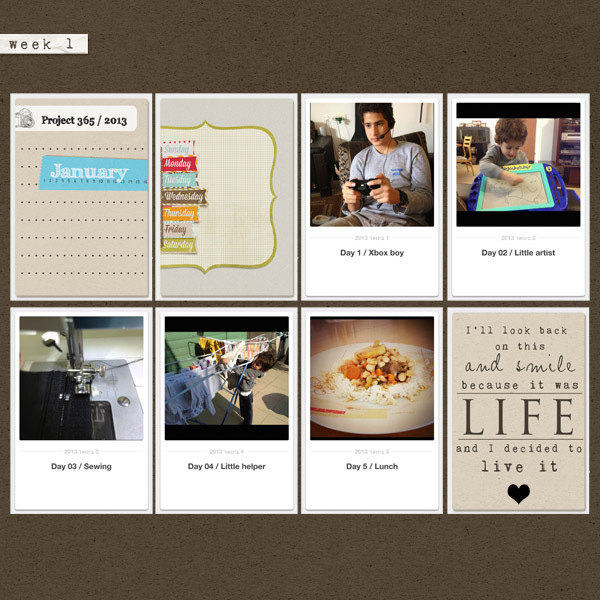 I loved doing project life / project 365 last year so I have decided to give it a try this year too. So here it is - My project 365 / 2013 - week one in photos. 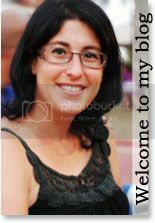 It's "Small business day" here in Israel and I like to invite you all to celebrate with me!!! Today only everything in my Etsy store will be on 50% OFF! 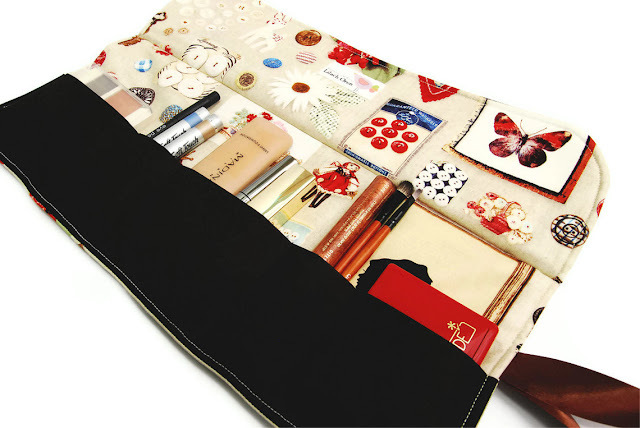 Makeup organizer rolls and bag, Decorative pillow covers and Padded iPad Sleeve are all on 50% off today. 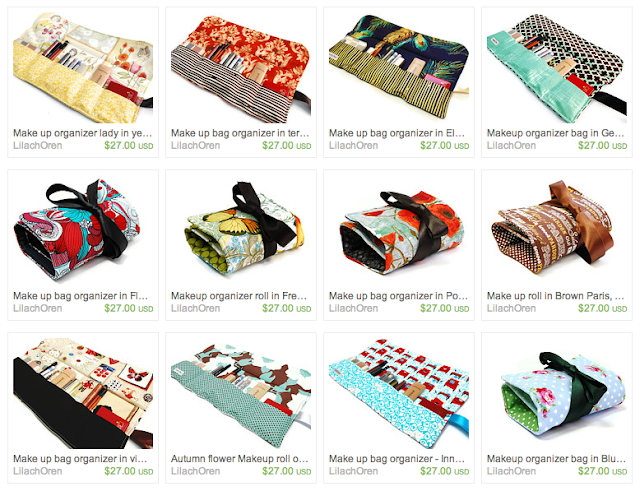 I'm working on my 2013 collection of make up organizers, and the first makeup organizer roll from the new collection is now up at my Etsy store! A stylish make up bag / makeup roll for you to organize all your cosmetics stuff in a practical easy way that looks like a small makeup bag but opens up to a colorful large makeup roll with 5 diffident packets size in it. We have spent this last Saturday of the year with our Burgman's friends in a wonderful road trip. we hit the road at 5:30am and got back home around 7:00pm..what an amazing day it was!! such a great way to celebrate the end of 2012.
that made this year so wonderful for me! happy holiday and best 2013!! I have missed scrapping so much!!!! It's been too long since I have scrapped but....now im back!!!! my photoshop is open, my photos are all organised and ready to be scrapped and I'm having so much fun I have missed it to much. 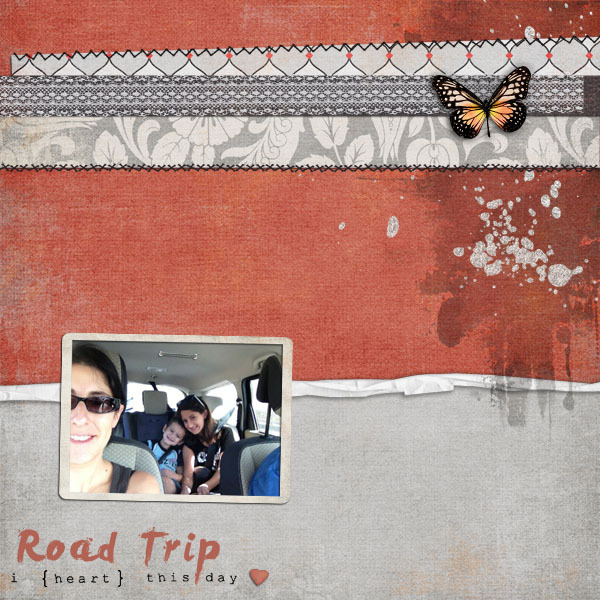 We had a wonderful road trip day with the kids, we stopped for coffee and fabrics shopping for my handmade store and it was such a perfect calm day.